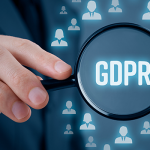 Are you considering the cloud for cost-effective data protection of your production applications as part of a larger disaster recovery plan? 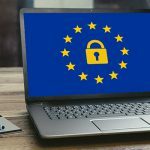 Are you looking to the cloud to avoid setting up a replication site, or in order to get rid of your existing replication site? Cloud-based disaster recovery is here! 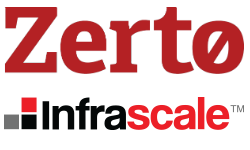 The dr2cloud platform, powered by Zerto & Infrascale, delivers cloud-based business continuity and disaster recovery (DR) services that enable businesses of all sizes to protect production applications. With services delivered both to the cloud and in the cloud, dr2cloud allows you to replace your primary and secondary data centres and benefit from cloud automation and flexibility, whilst retaining solid DR assurance. The dr2cloud Virtual platform offers a virtual-aware, software-only, tier-one, enterprise-class replication solution purpose-built for virtual environments. By moving replication up the stack from the storage layer into the hypervisor, the dr2cloud Virtual platform delivers enterprise-class virtual replication and cloud-based disaster recovery capabilities for the data centre and the cloud. Offering an alternative to traditional replication technologies that primarily offer data protection through snapshots and backup paradigms, the dr2cloud solution provides continuous replication with zero impact on application performance. dr2cloud Virtual is AssureStor’s premier Disaster Recovery as a Service (DRaaS) platform. The service provides continuous disaster recovery protection of VMware vSphere and Microsoft Hyper-V environments through the use of hypervisor replication. dr2cloud is an appliance driven solution designed for small to medium environments capable of protecting physical and virtual environments on an efficient scheduled basis with WAN optimised replication to the dr2cloud platform. Delivers performance benefits, enabling near real-time replication of virtual machines in a hardware agnostic solution with no costly storage requirements. Downtime of critical systems can cost businesses thousands in lost revenue. Deliver low Recovery Time Objectives of less than 5 minutes, reducing costly downtime and risk. Perform regular, non-invasive failover tests of your complete environment, validating your ability to recovery your protected VMs with comprehensive reporting for auditing purposes. Complete DR protection even for legacy environments which contain physical servers with ApplianceBoot and CloudBoot options for local and remote failover. Minimise downtime with push-button failover so you can boot systems and servers in the cloud or from a local appliance. Deliver fast recoveries for both physical and virtual servers. Need more space? Never buy another appliance again to scale your DR solution. With Cloud Spillover you can subscribe to additional cloud storage as you need it and use this for long term retention. 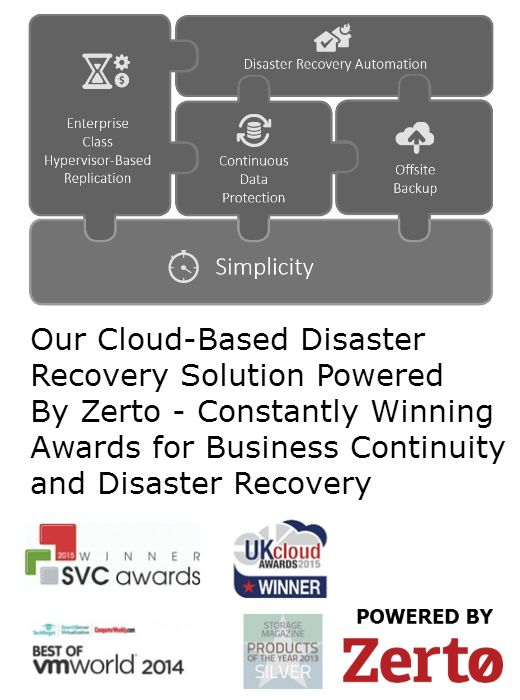 Zerto provides enterprise-class disaster recovery and business continuity software specifically for virtualised data centres and cloud environments. 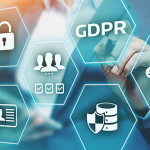 Zerto’s award winning solution provides enterprises with continuous data replication and recovery, designed specifically for virtualised infrastructures and the cloud. Request an online demo of the AssureStor dr2cloud platforms, powered by Zerto & Infrascale.